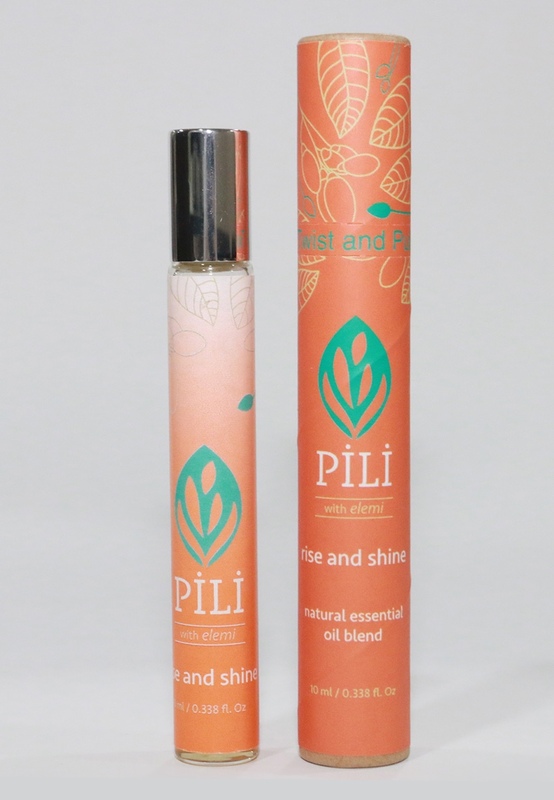 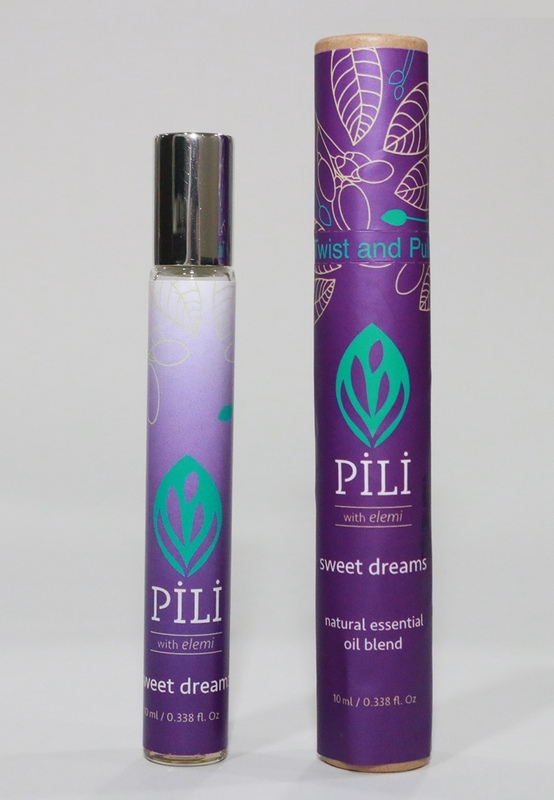 Pili Natural Essential Oil Blends line is a collection of rich aromatic blends are ready to use and perfect company for a long day away from home. They are instant pick-me-uppers that help you relieve stress, ease your breathing, restore focus, keep bugs away, and even help you sleep better at night. 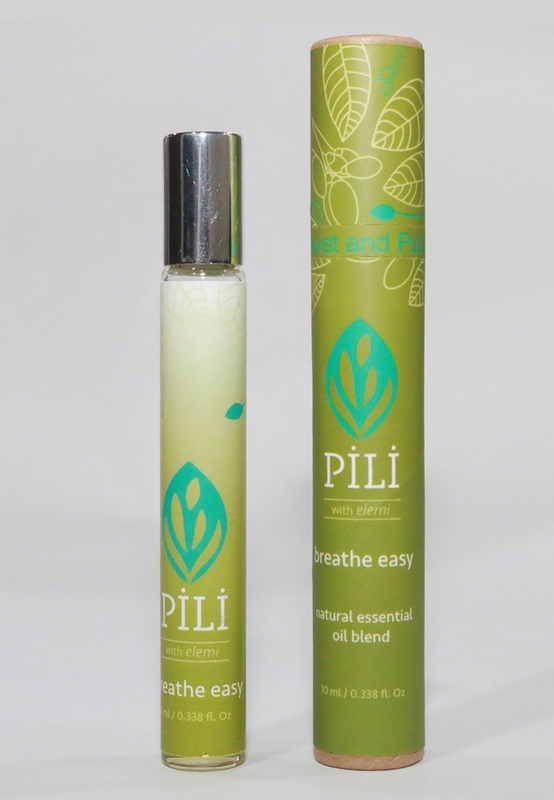 Need a little energy boost at work? 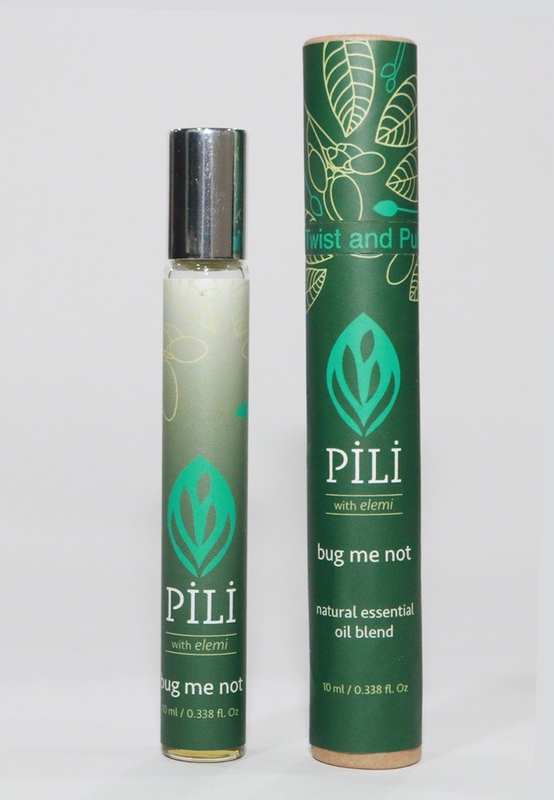 Dab a little of the Rise and Shine blend in your wrist, arms, nape and neck to give you that much needed energy kick. 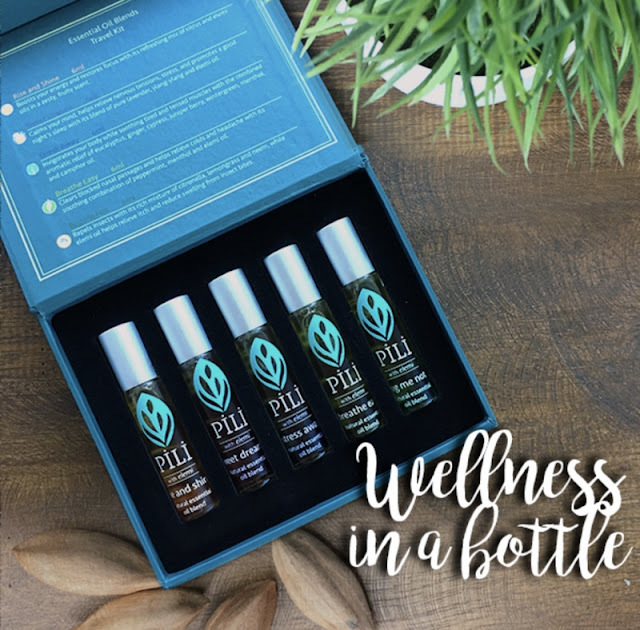 Now that you’ve armed yourself with essential information about these aromatic oils, it’s time to actually experience them first hand. 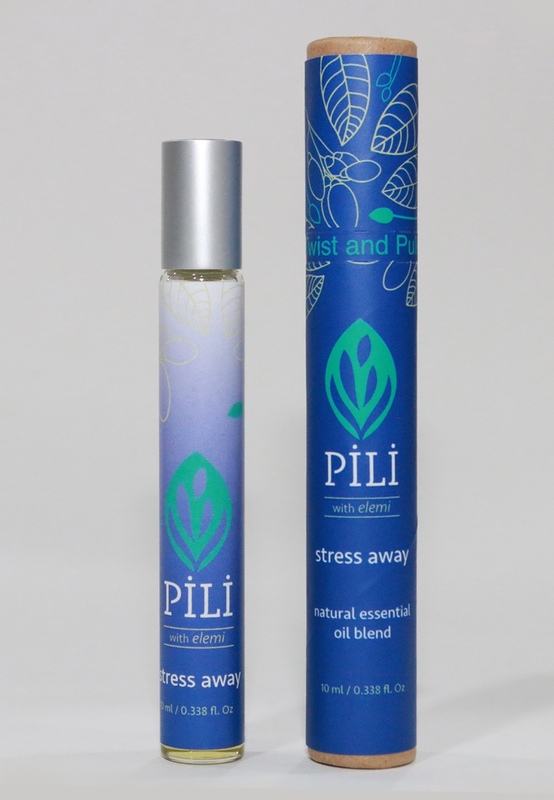 Visit pilibeauty.com to get your own essential oil blends in time for the stressful weeks ahead!